(Early post today. 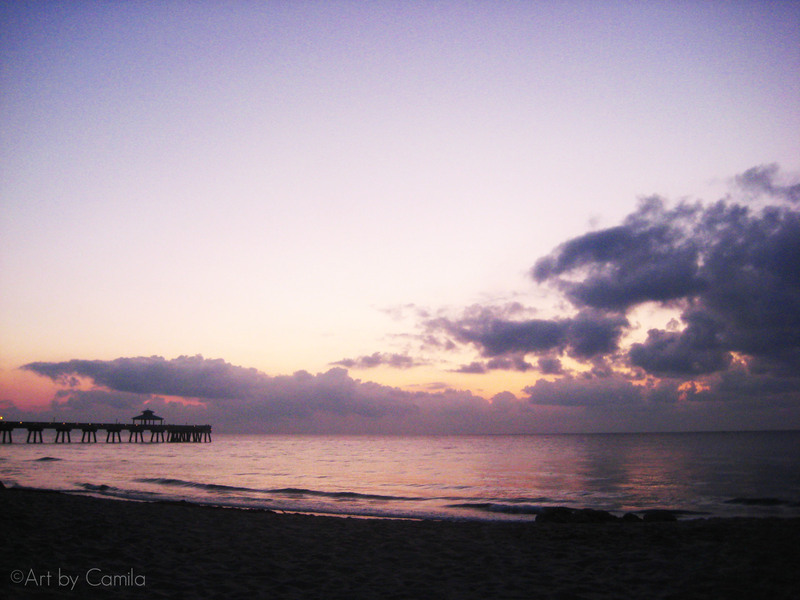 Woke up early to see the sunrise and what a privilege… I hope there is enough purple in the picture… I think so, do you? This is one of my favorite places… I love this pier… He knew I needed to be there.